Solarstone pres. 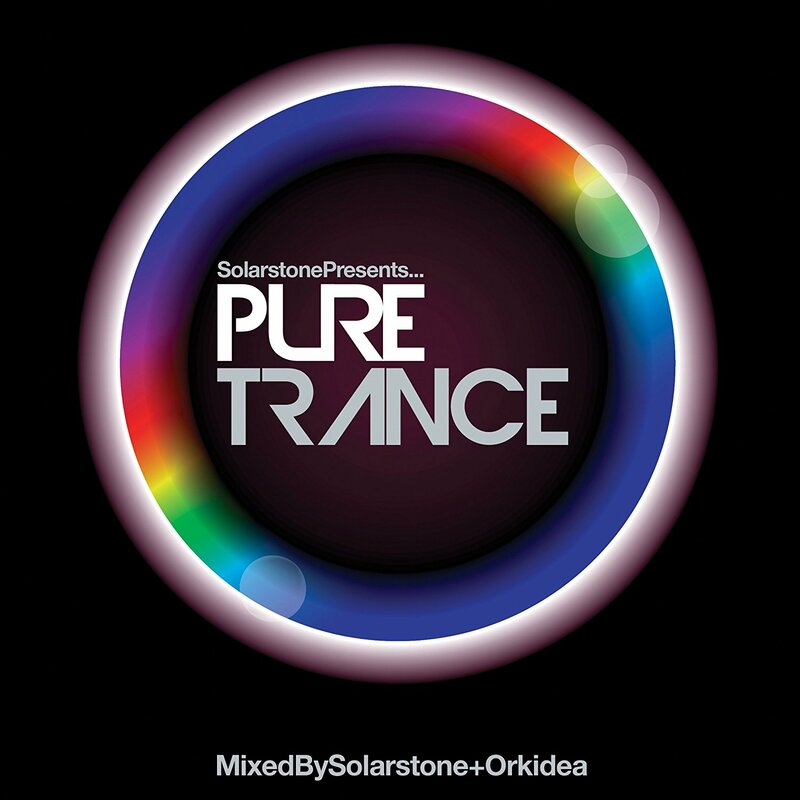 Pure Trance - Solarstone. The reclamation has started! Behold Pure trance! Back in May, under the #PureTrance hashtag, Solarstone cast ‘The Spell’. The track was a return to keynote trance production, its rhythmic, fluid arrangement, air-cutting synths and angelic vocals striking an immediate chord. Taken from the tracklist of his allied album ‘Pure’, ‘Fireisland’ and ‘Falcons’ (co-produced alongside fellow Purists Aly & Fila and Giuseppe Ottaviani respectively) exponentially fanned the flames of Pure Trance. Suddenly a mild undercurrent was turning into a major groundswell; boots were on the ground, the campaign was gathering momentum and the heads of the genre’s most switched-on were turning. Over the coming months Solarstone’s Pure Trance crusade will take Richard far and wide. It begins on October the 18th, where under its banner, he’ll be showcasing the sound during ADE 2012. In the confines of Undercurrent, Amsterdam’s newest waterside club, he’ll be hosting fellow trance partisans Giuseppe Ottaviani (live), John 00 Fleming, Daniel Kandi and Orkidea for a night of grass roots back-to-the-essentials trance music. From that launch point he’ll be taking Pure Trance out on the road to stages around the world, spreading its message and delivering the sound direct to trance’s freshly enfranchised! Further, October’s end will see Solarstone release the first in his new mix-comp series. The movement’s at-home companion, the 2xCD ‘Pure Trance’ album will be compiled and mixed by Solarstone, alongside Finnish hero Orkidea. With #PureTrance you’re not witnessing the establishment of a new sub-genre of trance, but the 2012 recalibration of the original genre. It’s cornerstone sound principles restored. It’s profligacies pared back. Its essence distilled. This is what got you into trance in the first place. This is Pure Trance and it’s coming to a clubs and download stores near you soon!